Kosmopol is a trendy bar located in Chelsea. They serve a compact choice of Thai dishes alongside an extensive drinks list. 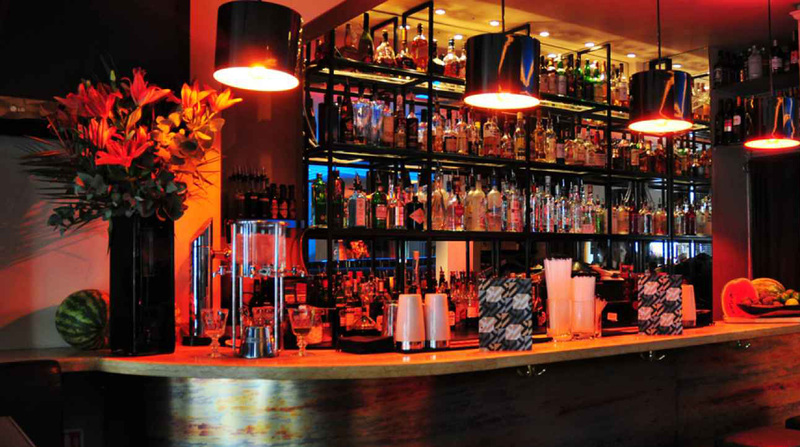 The cocktail bar is situated on the ground floor and is open every evening. 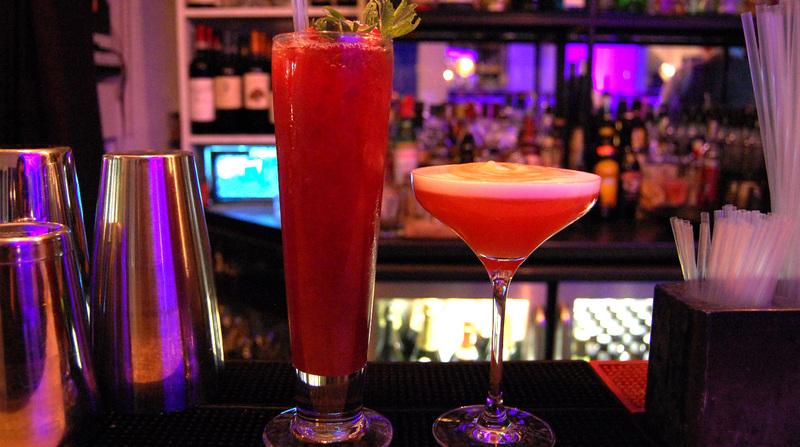 It is the perfect spot for pre-dinner drinks, after work or whenever you want to have a great time with your friends (if you are tired of your friend you can always enjoy a nice chat with our friendly bar staff), who serve classic cocktails as well as their latest creations. This location is also great if you want to book an area for your birthday gathering or corporate function.